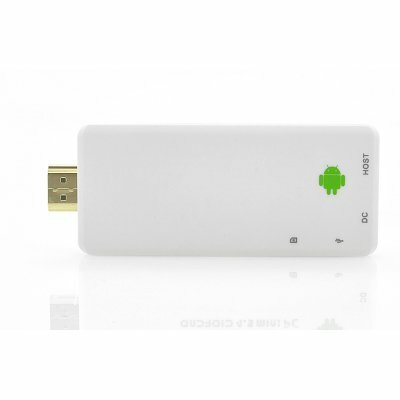 Successfully Added HDMI Android 4.2 TV Dongle "Generation" - Quad Core 1.6GHz CPU, 2GB RAM (White) to your Shopping Cart. 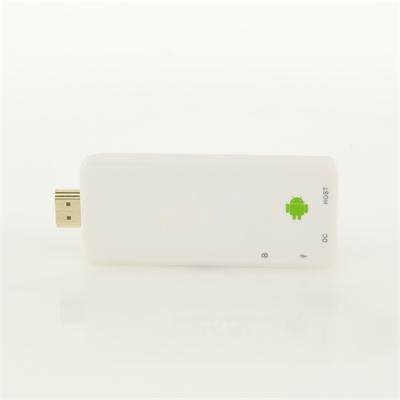 HDMI Android 4.2 TV Dongle with a quad core 1.6GHz CPU and 2GB of RAM is definitely the next generation of mini PCs at an awesome wholesale price. Transform your front room into an Android power house with this TV dongle known as the "Generation". This next generation of TV dongles has a 1.6GHz quad core CPU to power it along, just simply plug the rightly named “Generation” TV dongle directly into your TV’s HDMI port. The lightning fast 1.6 GHz Quad Core CPU provides more than enough power to easily multitask and run the most demanding apps and games without any problems. This product also supports WiFi N connection, therefore you can surf the internet and take advantage of some of the online functions that Android provides. Bring your TV to life by playing games and streaming videos directly from the internet on to your large TV. Having an HDMI connection as well helps improve the connection between TV dongle and TV set as HDMI is one of the best connections on the market today. 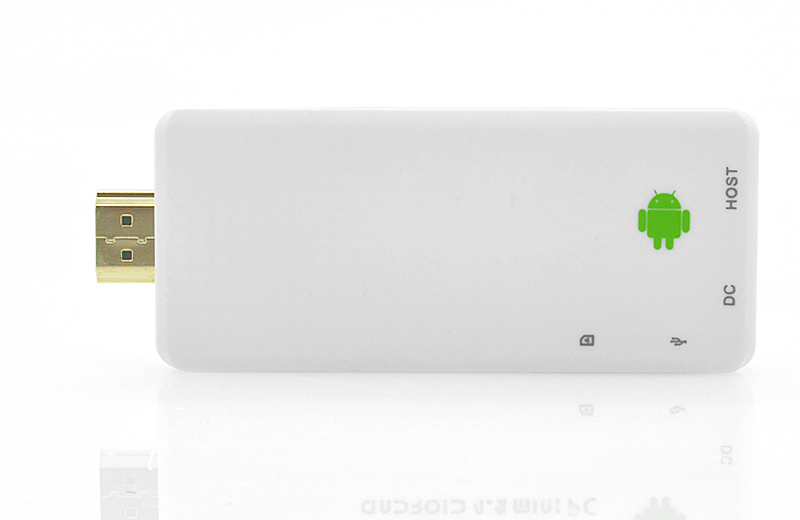 The next generation of TV dongles has arrived with this Android TV dongle known as the “Generation”. This product is in stock and can be dispatched within 24 hours of ordering with a 12 month warranty. Brought to you by the leaders in wholesale electronics and TV boxes, Chinavasion.